According to Comparitech’s recent ranking on cybersecurity, Morocco is one of the least cyber safe countries in the Arab world. The Kingdom is ranked fourth among the least performing nations in the region. Morocco is one of the 60 countries British tech services firm Comparitech looked at for its ranking on cybersecurity. Released on February the 6th, the list compiled by Comparitech ranks nations that have the worst and best cyber security. The Kingdom is positioned 25th in the list that ranks countries from the least cyber safe to the most cyber safe. Based on seven criteria, Comparitech’s list is topped by Algeria, which is the least performing country among the ones studied. The North African country, which scored 55.75 points, is followed by Indonesia, Vietnam, Tanzania and Uzbekistan. Morocco, on the other hand, is the fourth least performing country in the Arab world with 36.47 points only. The Kingdom is ranked among Algeria, Egypt and the United Arab Emirates and behind Tunisia and Saudi Arabia. The latter is the most cyber safe Arab country in the ranking. The index shows that 10.61 percent of mobiles are infected with malware in Morocco. According to the same source, 1.5 of Moroccan internet users have been subjected to financial malware attacks. Comparitech reveals that 21.7% of computers in the Kingdom have been infected with malware while 0.11% of Telnet attacks took place in the country. 3.01% of internet users were attacked by cryptominers. The firm indicates that the Kingdom has only 0.541 out of 1 point for the countries best prepared for cyberattacks. 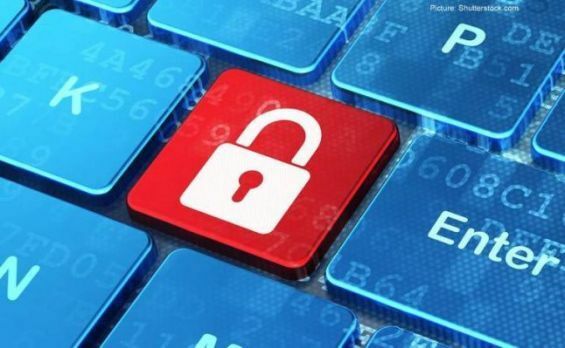 Morocco scored 4 out of 10 points in terms of the most up-to-date legislation for cybersecurity. The best performing countries in the ranking are Japan 60th, France 59th, Canada 58th, Denmark 57th, and the United States of America 56th. According to the authors of the report, «not one country is ‘top of the class’ across the board», as all nations analyzed by the British firm «could do with some significant improvements». Rebecca Moody of Comparitech stressed that «whether they need to strengthen their legislation or users need help putting better protections in place on their computers and mobiles, there’s still a long way to go to make our countries cyber secure».